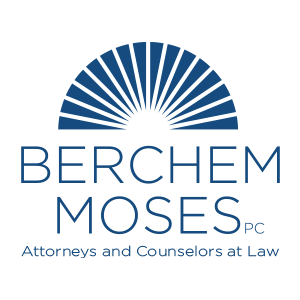 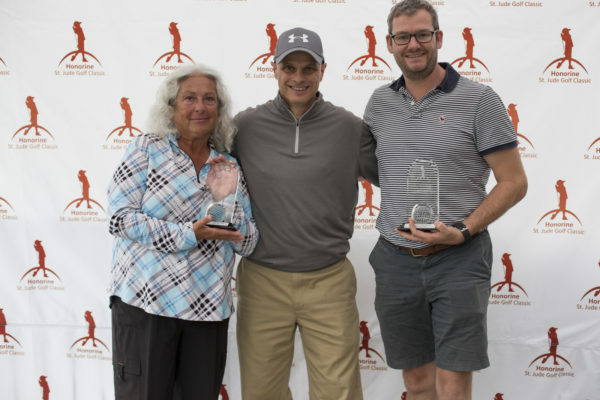 $25,000 Donated from the 2018 Tournament! 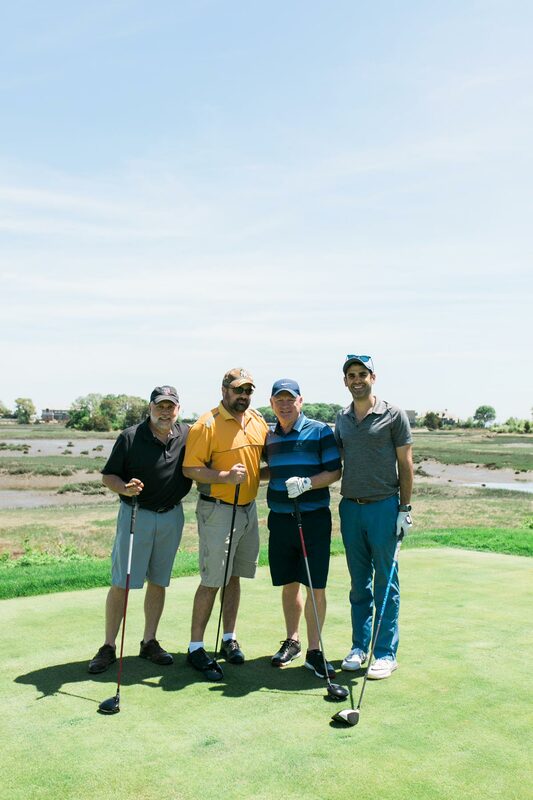 We are pleased to announce that the May 21, 2018 Honorine St. Jude Golf Classic was able to give a check to St. Jude Children’s Research Hospital for $25,000! 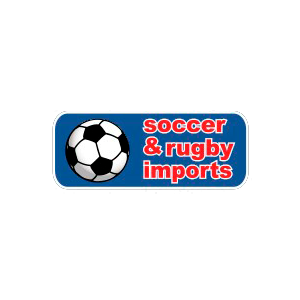 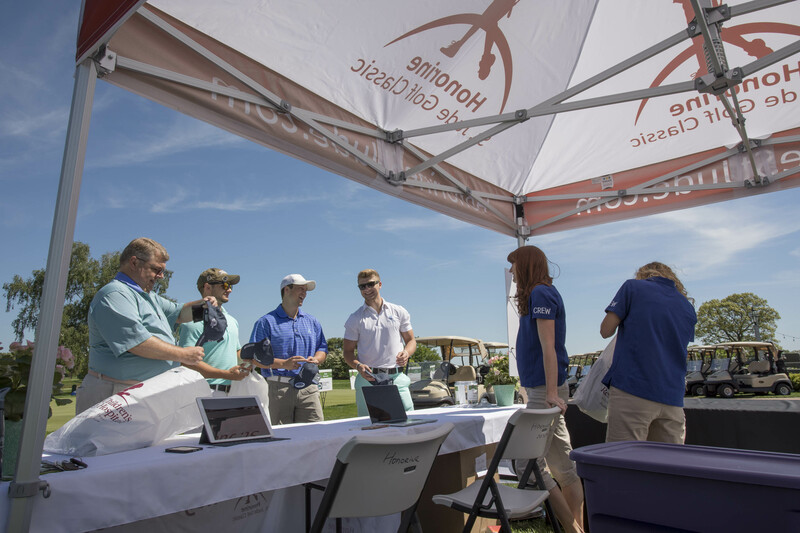 We had a fantastic tournament this year, and we want to thank all the attendees, sponsors, and volunteers who came together to make a fun, memorable day. Best of all, we are honored to be able to help the tremendous care and research being developed by the doctors and engineers at St. Jude Children’s Research Hospital. Scott Gance, Chairperson of Honorine St. Jude Golf Classic, along with his wife, Linda Gance and Christopher Pates, Senior Philanthropic Advisor, St. Jude Children’s Research Hospital. 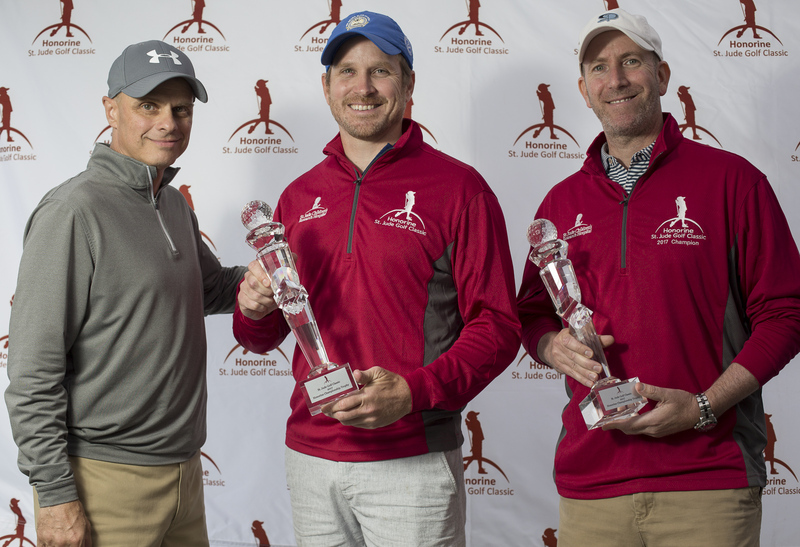 The winning four-some had the lowest score for the Scramble and was presented with the Honorine Championship Jacket and individual Honorine Championship Trophies. 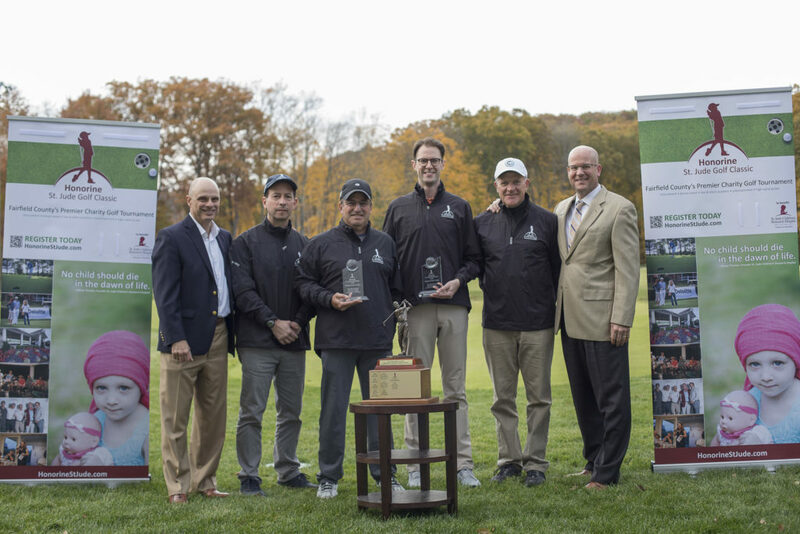 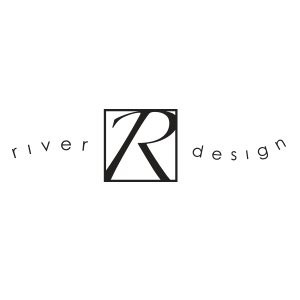 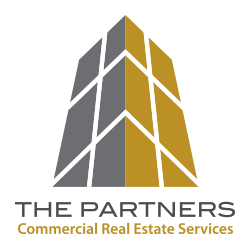 Their names are engraved on the Tournament Trophy, which is placed on the mantle at the New Golf Performance Training Center located at 824 Ethan Allen Highway, Ridgefield, CT. 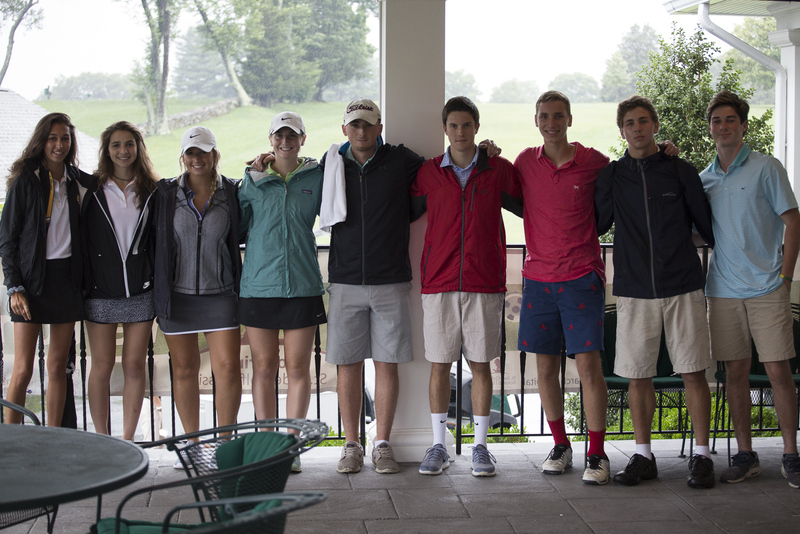 The winning team will be invited back in 2019 to defend their title, and to either accept or present the Championship Jackets. 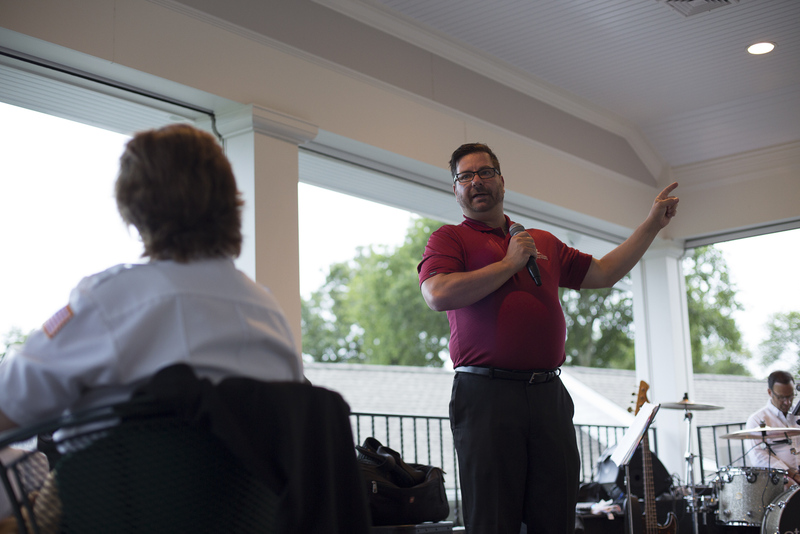 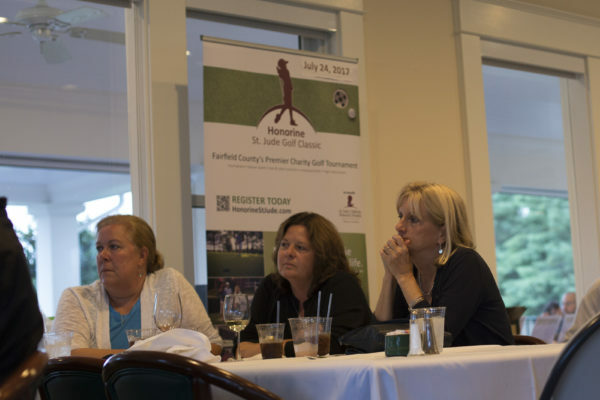 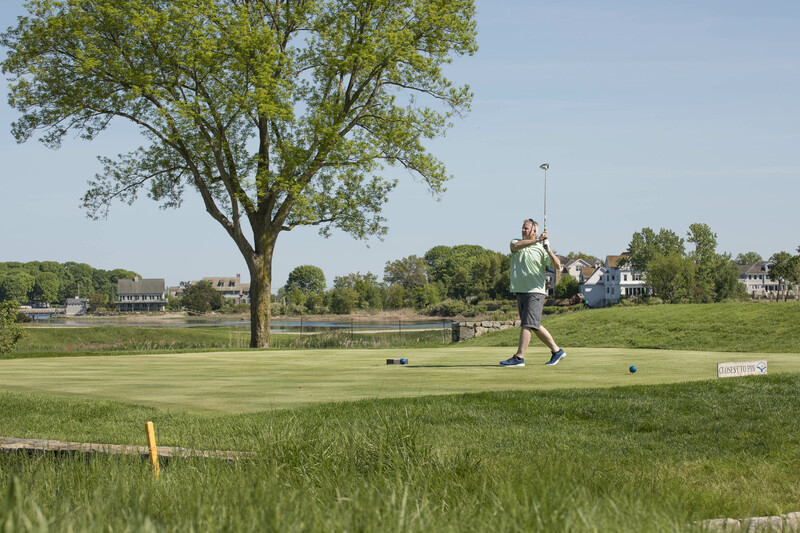 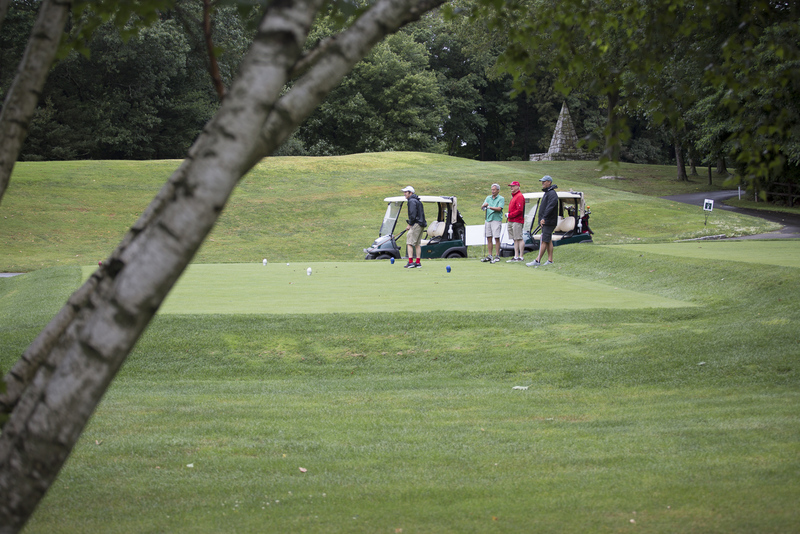 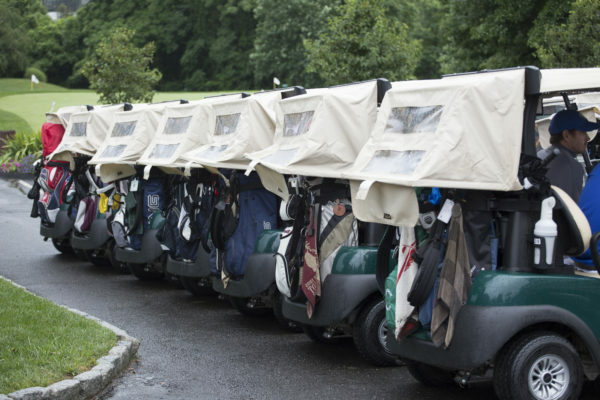 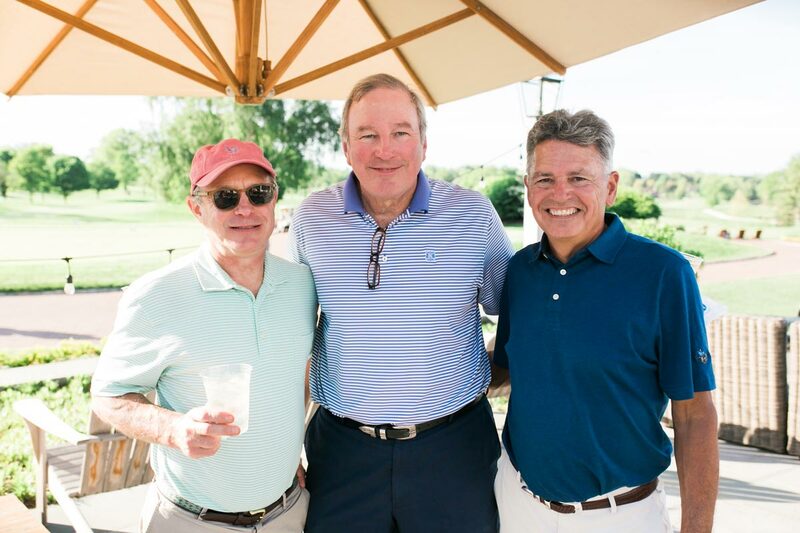 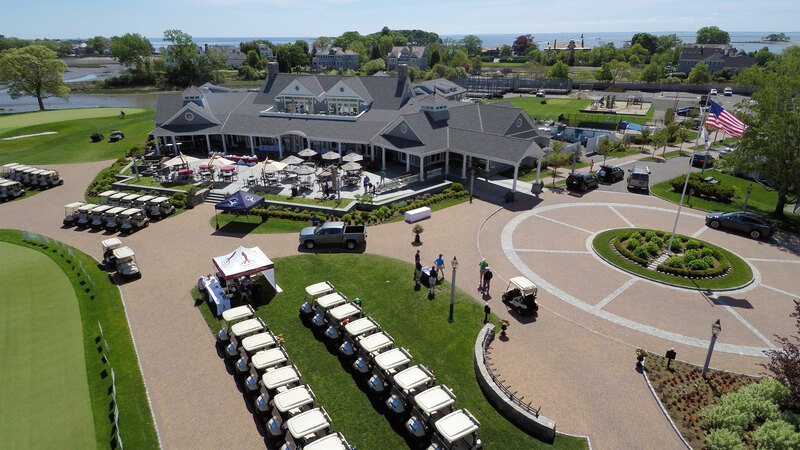 The 2019 Honorine St. Jude Golf Classic will be held at the beautiful Country Club of Darien on August 5th, 2019. 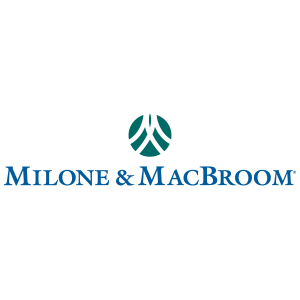 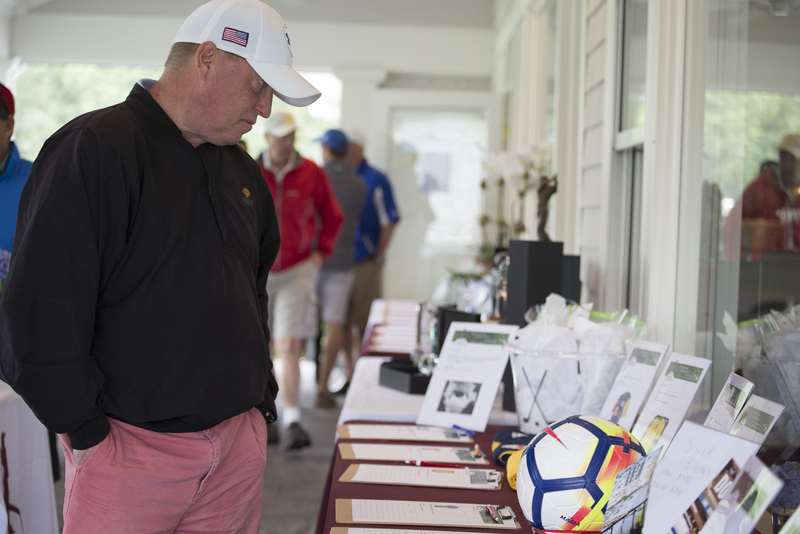 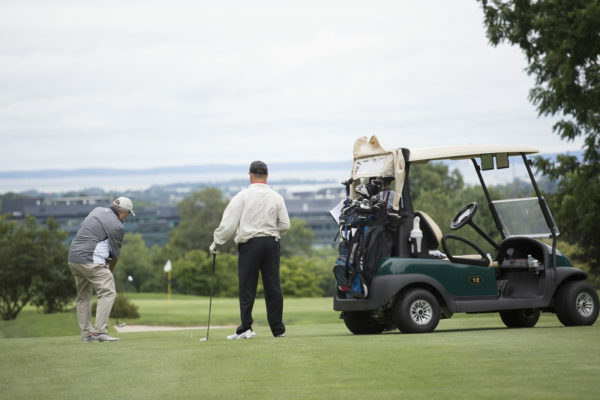 The Honorine St. Jude Golf Classic was established in 2009 by Scott Gance of Wilton, in honor of his parents, Anthony and Marcelle (“Honorine”) Gance, who generously supported St. Jude Children’s Research Hospital for many years. 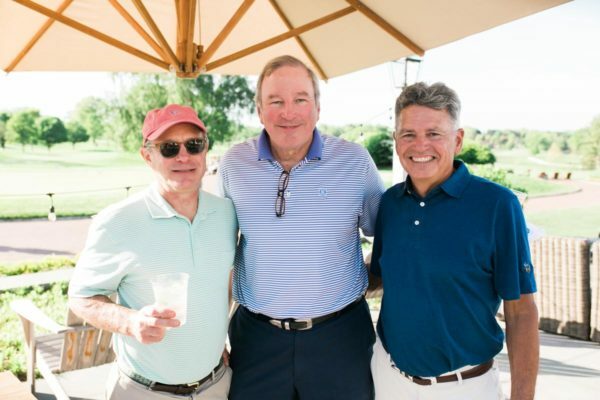 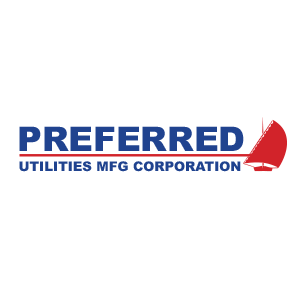 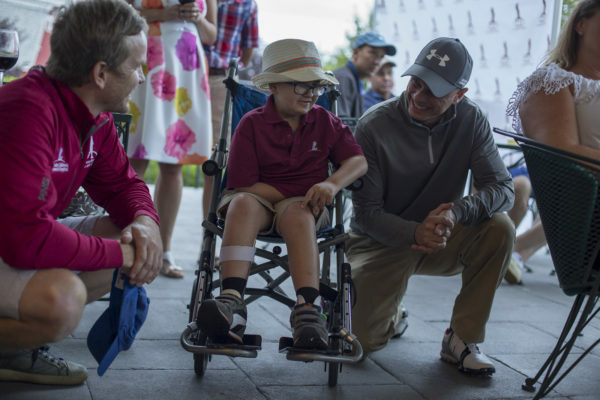 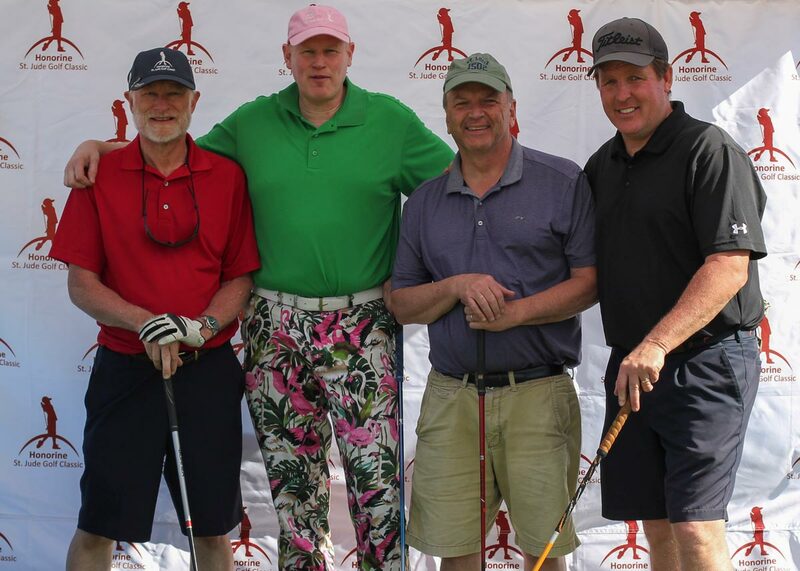 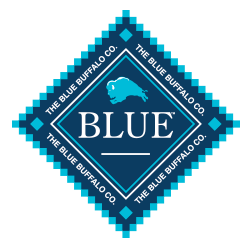 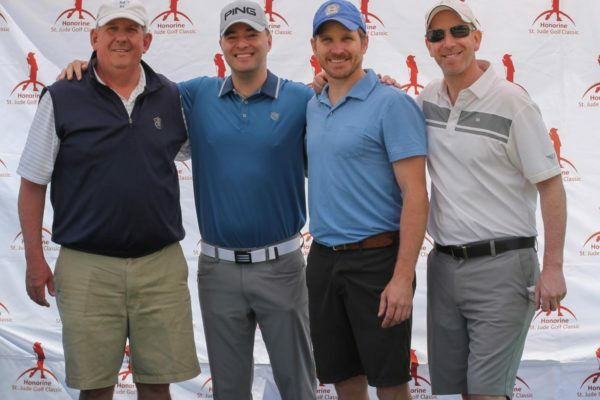 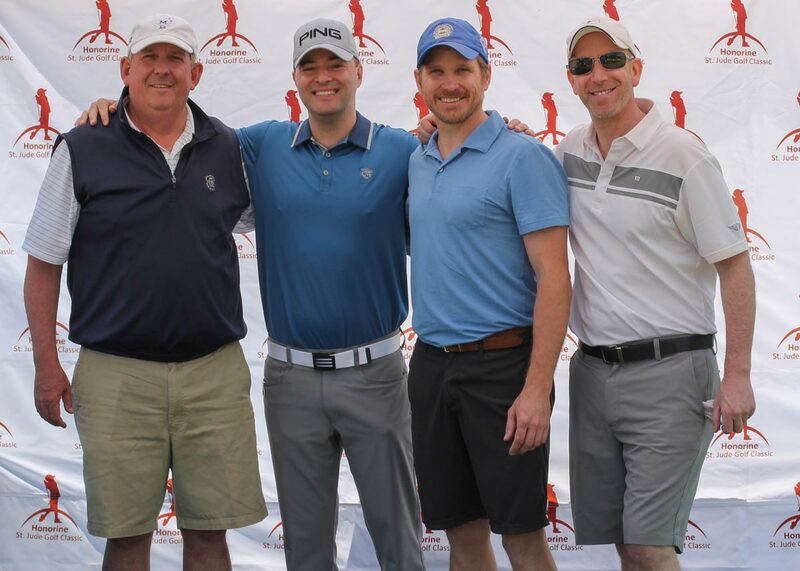 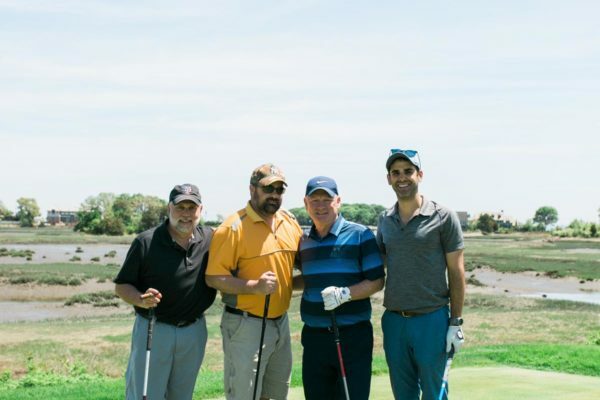 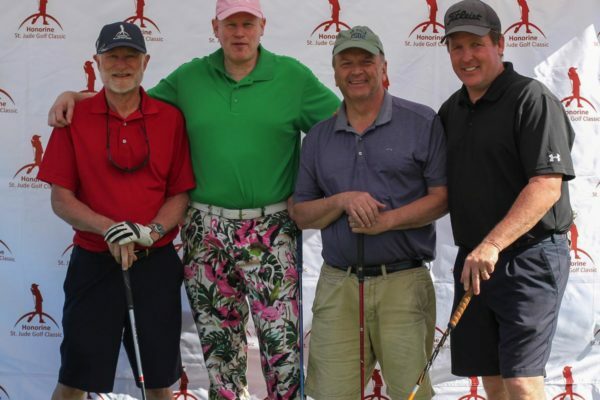 The tournament carries on this tradition by creating a premium charity golf tournament event with all net proceeds sent to benefit St. Jude Children’s Research Hospital. 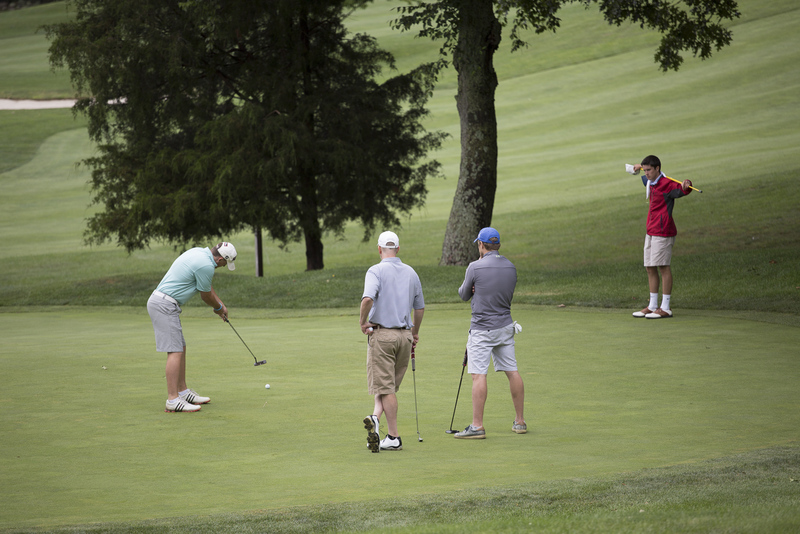 The format is a Four-Person Scramble, and awards will be given for the Longest Drive, Closest-to-the-Pin, Hole-in-One, and more. 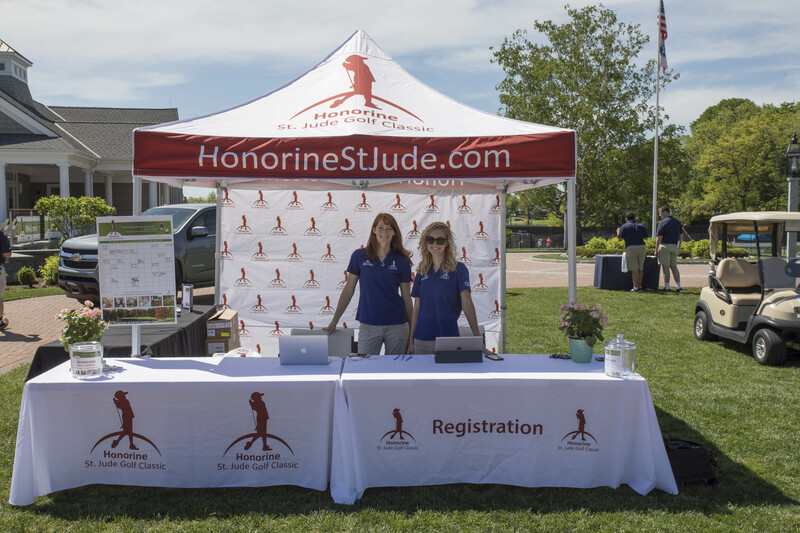 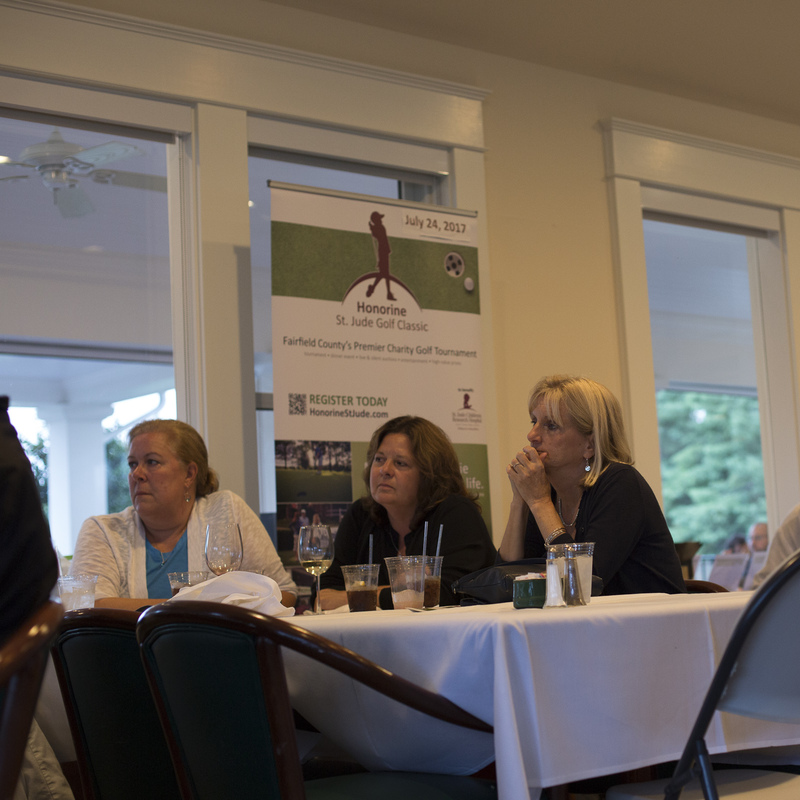 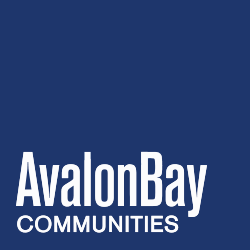 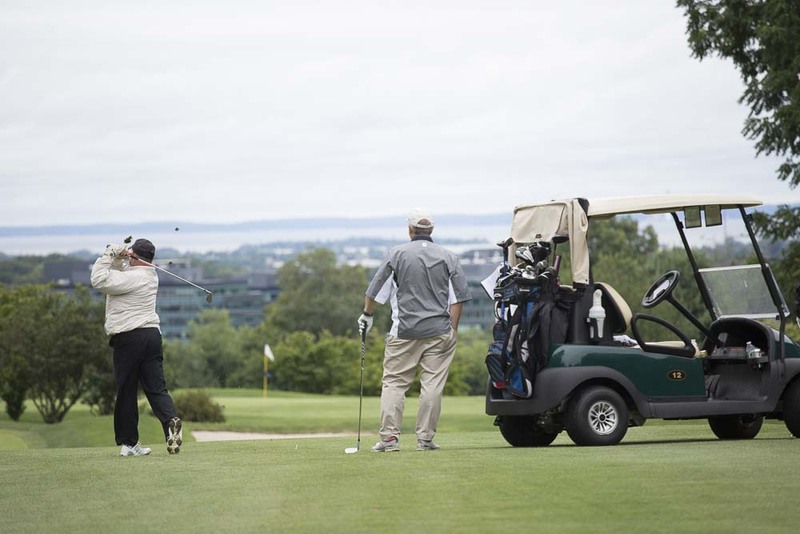 Players will enjoy a barbecue lunch, practice and analysis on the driving range with a golf pro from The Golf Performance Center, cocktail hour and hors d’oeuvres, a gourmet awards dinner on the clubhouse patio, live musical entertainment, and the chance to win numerous awards, door prizes and silent auction items. 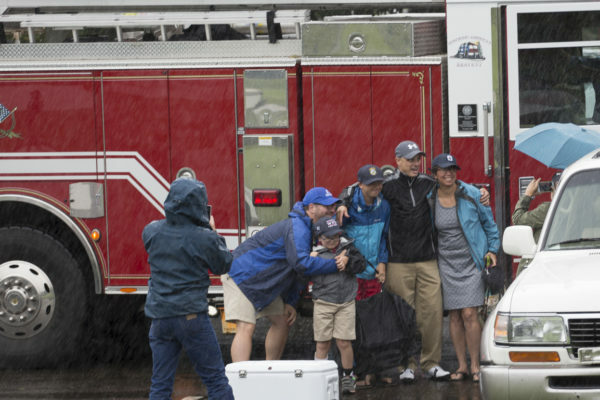 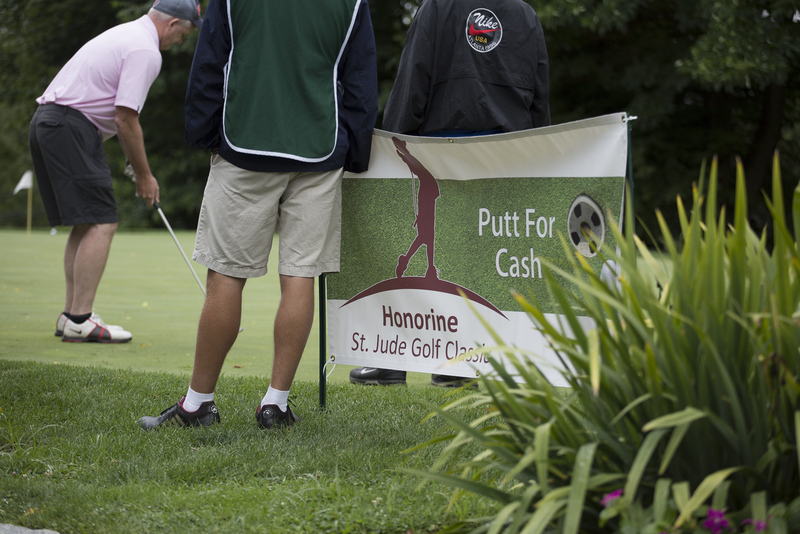 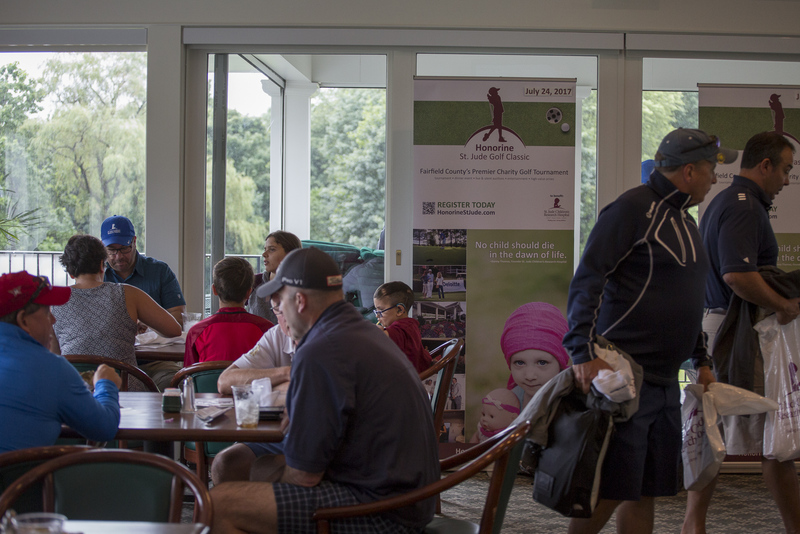 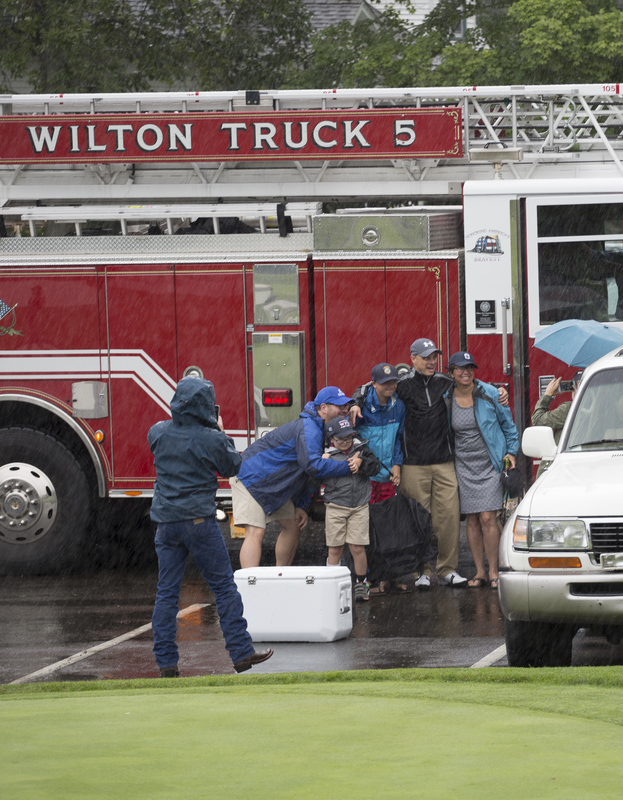 Our 2017 tournament day began with some rain, but shortly after our guest St. Jude family arrived in grand style, chauffeured by the Wilton Fire Department, the weather cleared and the tournament got under way.